Is your company getting enough value from its insurance plan? 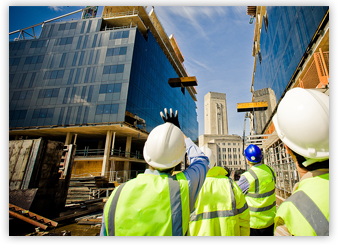 Most developers and property owners insist upon insured contractors and proper risk management can save your business hundreds of thousands of dollars, if not millions, in some circumstances. However, if your policy isn’t designed for your business, you might not have enough coverage when you need it the most. 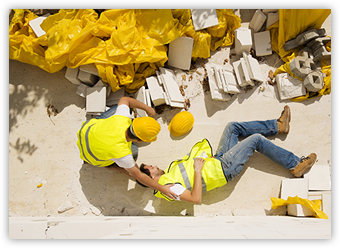 ELM Insurance Brokers can help your construction business manage its risks while maintaining realistic premiums. With more than 25 years of experience, we have built a reputation as one of Ontario’s most reputable insurance brokerage firms. We use an integrated approach to address all of your business’s needs without increasing its overhead or management time. At ELM Insurance, we understand how important risk management is in the construction industry, and all of our services are optimized to provide an excellent return on your investment. Call us today at 905-738-6077 to get started.